Beautifully remodeled furnished home on the Everett Bothell Highway. 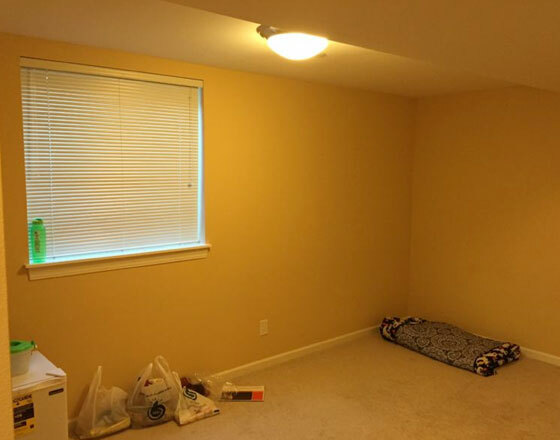 Leasing out each room separately. Very spacious bedrooms, Furnished, Owner will be paying for Internet(150/150) MBPS and Cable with.. Independent large bedroom with attached bathroom and separate entry available in newly built townhome. It is isolated from the rest of the house.A/C and heating also included.Parking available as well..